Tech Impact can help you identify and implement the best communication tool for your organization. In this ever-evolving landscape, trust Tech Impact to align your needs with the best solutions out there. Tech Impact works with major cloud platforms to offer communications solutions that meet the needs of the modern nonprofits , we (and large companies) use, to nonprofits at a fraction of the cost. We offer communication services such as Hosted VoIP phone service and Unified Communications implementation and support. Forward your office calls to your cell phone or listen to voice mail over e-mail. 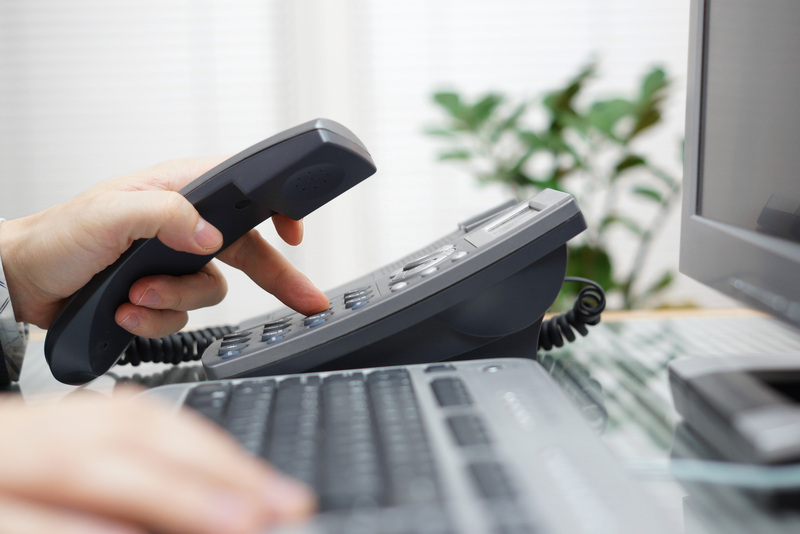 Hosted VoIP phones allows you to get rid of that old PBX system and keep your extension ringing no matter where you go. Fill out the form below to set up some time with one of our experts to determine which solution fits your nonprofit’s needs and budget.